These are adorable! I visited your room this weekend and added a photo on my blog (hope you dont mind). 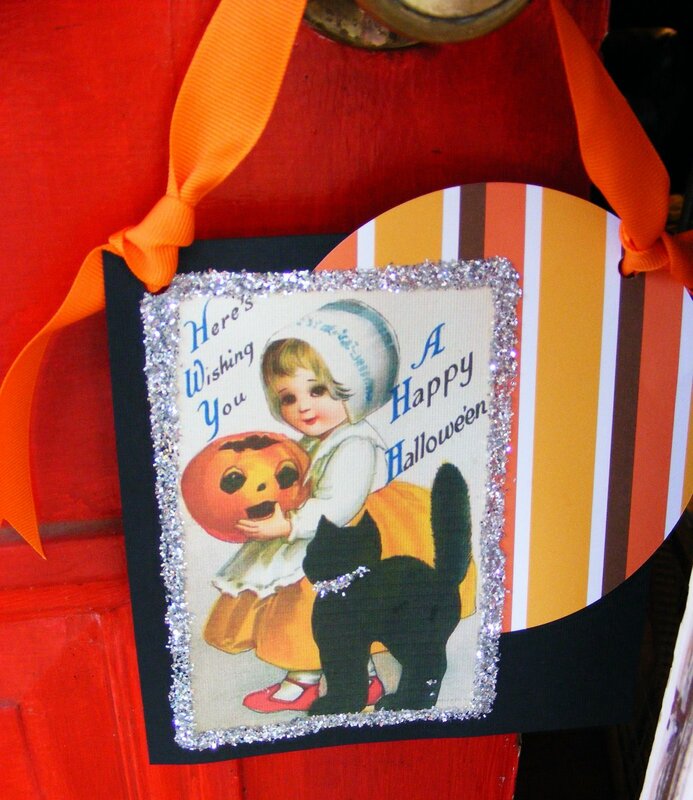 I purchased one of your banners and an adorable Trick or Treat sign painted on a cabinet door (so clever). Oh how I wish I could have a business venture like yours… you are my hero! I found your blog through Liz. I am enjoying all of your pictures and wishing I lived close enough to visit your shop. 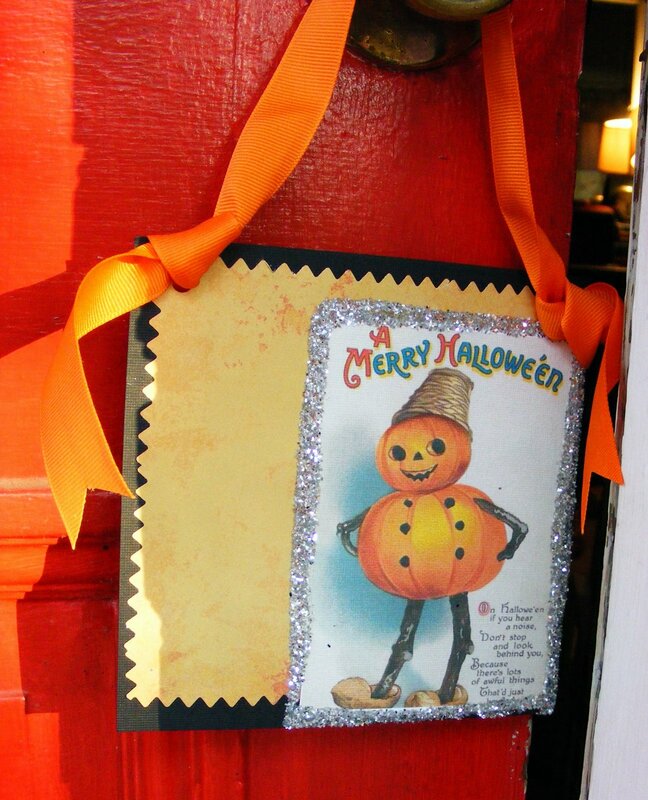 Those are really cute–my daughters would love making them and decorating their rooms! Thanks!